TAMPA (WFLA) - One of Florida's most well-known homes is up for sale. The Lakeland Ledger reports the home used in the 1988 Pippi Longstocking movie 'The New Adventures of Pippi Longstocking' is on the market for $750,000. 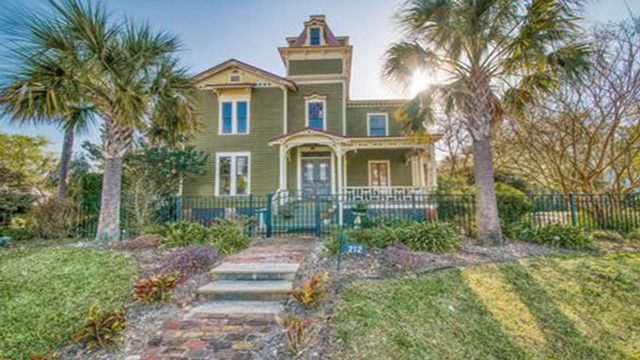 The home is 2,200 square feet and was built in 1888 for a harbor pilot, it has since undergone several remodels.